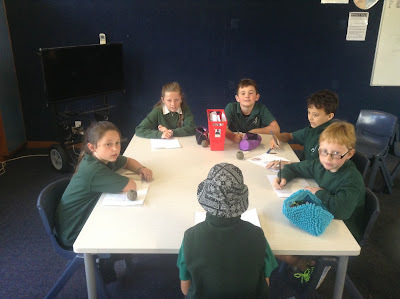 We took part in instrument making and playing workshop with Jerome. 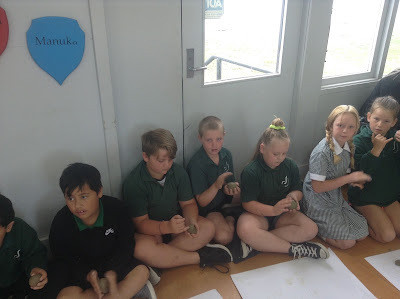 We had the opportunity to make our own and learn the basic techniques to playing a ukuitangi and koauau. 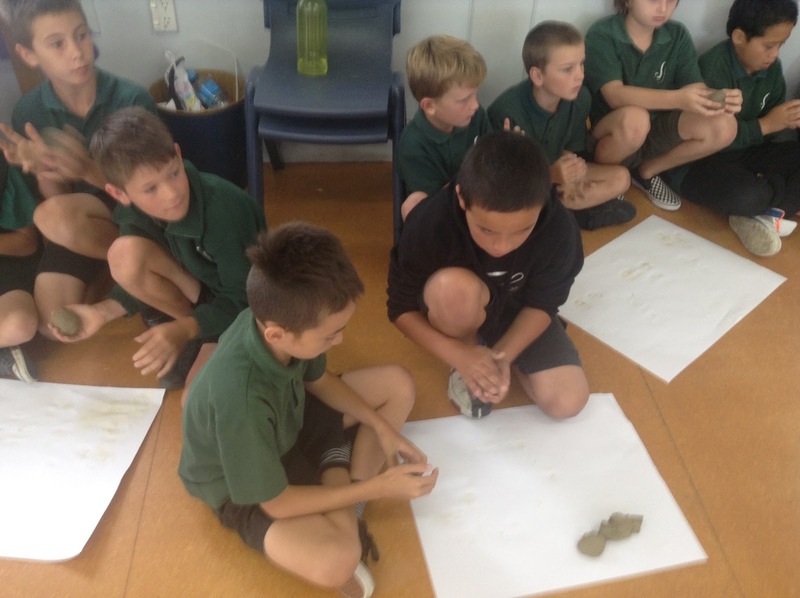 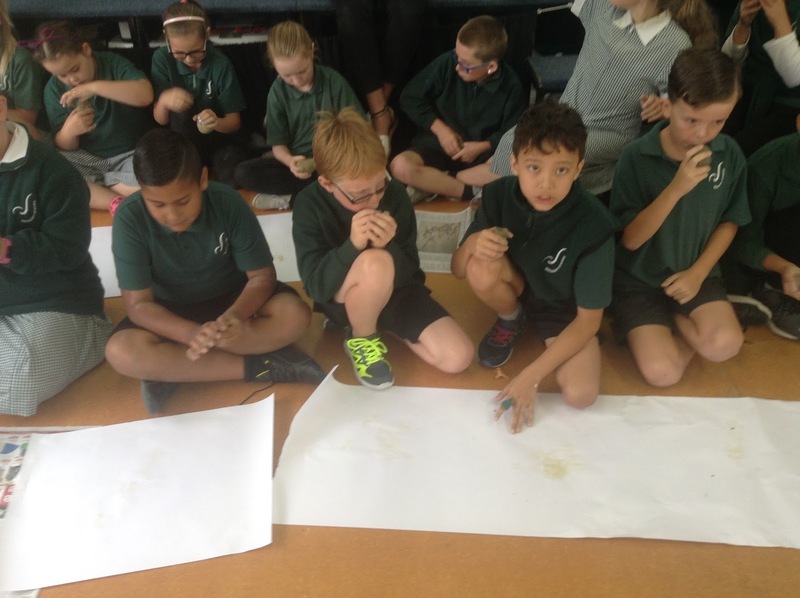 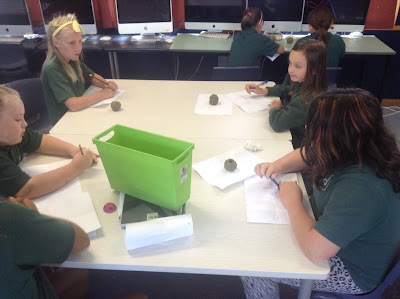 Then we wrote instructions on how to make our own Māori instrument.